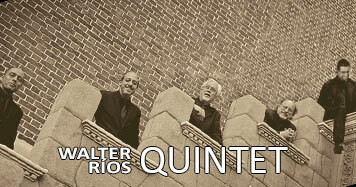 Master Walter Rios, in concert with his Quintet of admirable soloists, takes us to a space of an outstanding music level and great emotion. 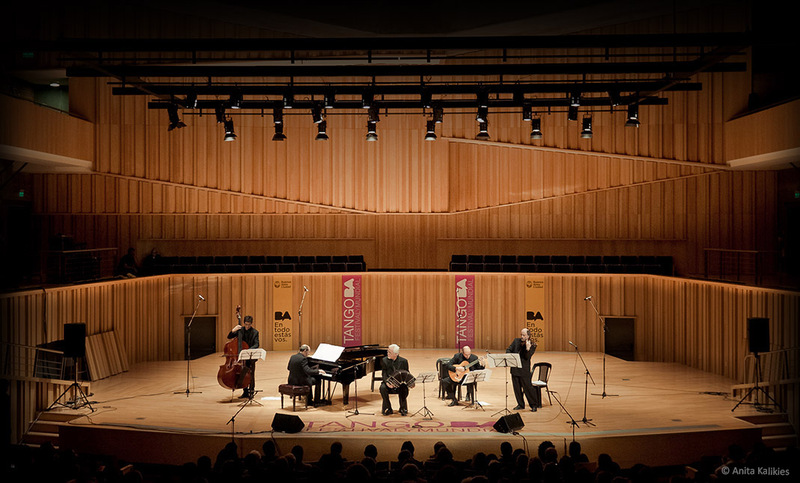 Whenever the distinct voice of Mariel Dupetit, a singer, performer and exquisite artist joins them, the weight of words makes poetry become alive. 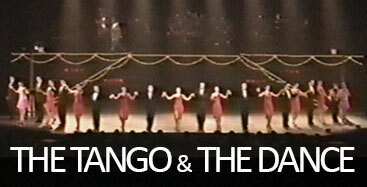 A repertoire that pays tribute to the greatest artist that Tango will ever have: Gardel, Villoldo, Cobian, Demare, Troilo, Laurenz, Stamponi, Salgan, Mores and Piazzolla, as well as pieces of his own creation.